Shuttle has today launched a new barebones system to their range in the form of the new Shuttle XPC SZ68R5. Which can be equipped with Intel’s Core i7 processor as an option, to provide you with maximum performance. 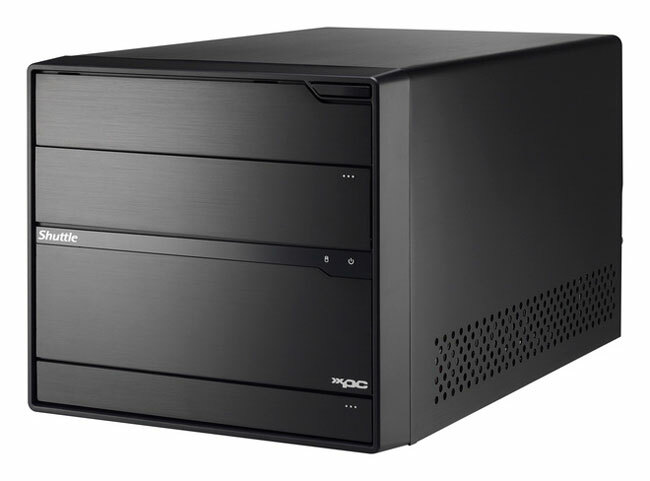 The new Shuttle XPC SZ68R5 is also equipped with Shuttle’s new R5 design, as well as packing “Smart Response Technology” (SSD caching), which enables an SSD drive to be used for increased speed (e.g. an mSATA-SSD in the Mini-PCIe slot). The Shuttle XPC SZ68R5 is the first Shuttle system to be equipped with the “Smart Response Technology”. The SZ68R5 also uses intelligent Intel Core processors with LGA1155 socket. Up to 32 GB DDR3 RAM which can be spread across four memory sockets. A 500 W power supply with 80-PLUS certification comes pre-installed. 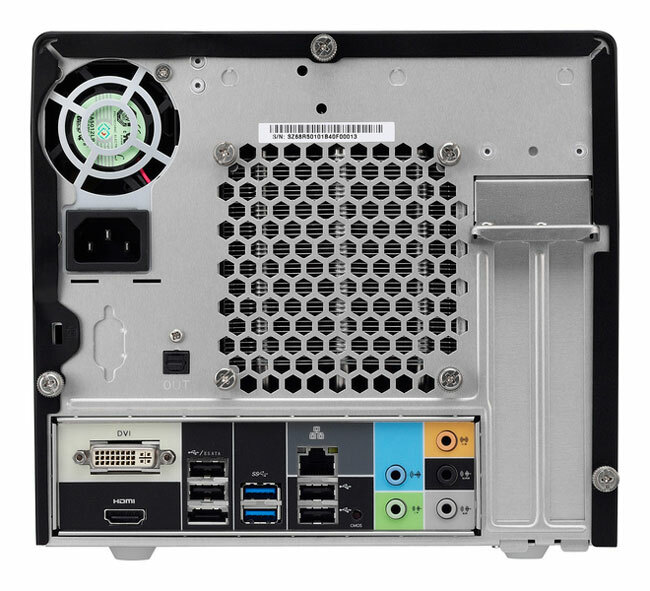 Its also fitted with 2 x SATA 6 Gbit ports, 2 x SATA 3 Gbit ports, 2 x USB 2.0 and an RS232 port, while on the outside there are 4 x USB 3.0, 6 x USB 2.0, an eSATA/USB combo, 7.1-channel analog audio, and S/PDIF digital audio. Then new Shuttle XPC SZ68R5 is priced at €301 ($397) for the XPC SZ68R5, though that doesn’t include a processor, RAM, any standalone graphics cards, optical or hard-drives, or SSD memory to be used with the Smart Response Technology boost.